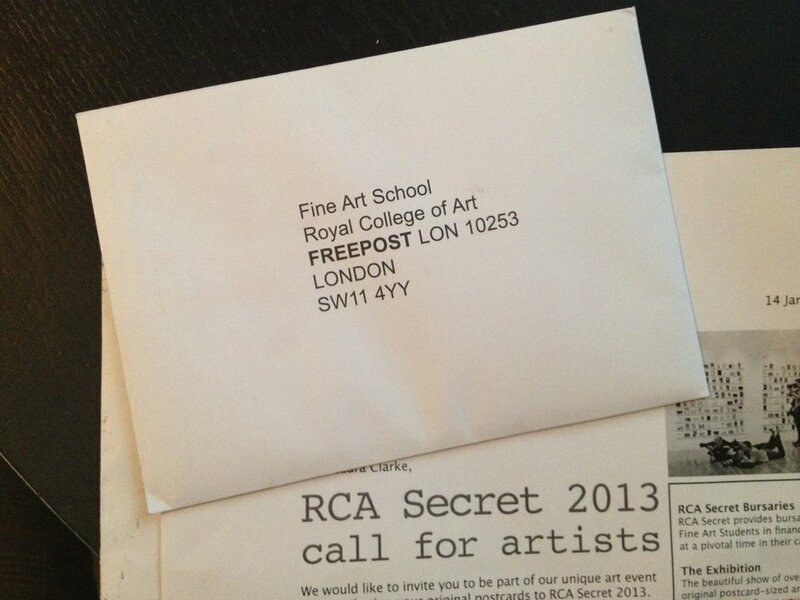 Shhhhhhhh the RCA Secret is almost here! I’ve got mine ready to post, but you’ll have to try and spot them at the exhibition! Open from the 14th - 22nd of March!